Why is my sink clogged on both sides? 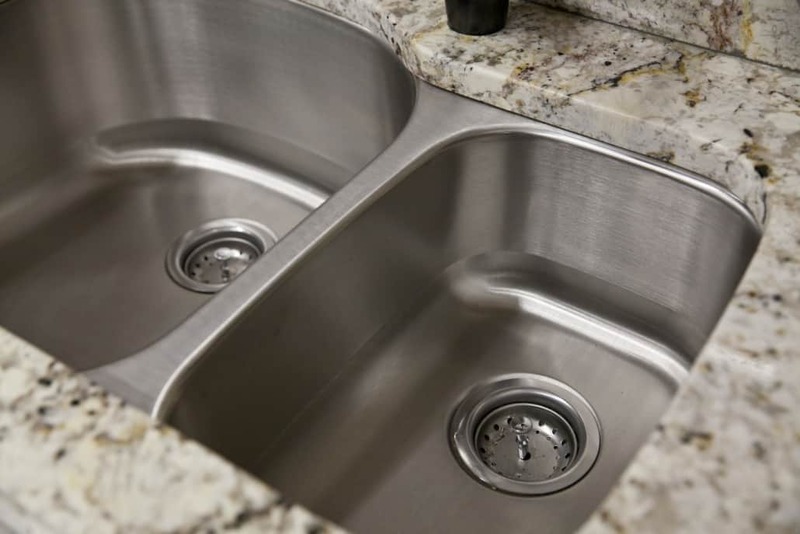 If your kitchen features a double unit sink, you may at some point encounter a situation where both sinks are clogged simultaneously. This usually means that you’ve experienced a buildup where the sinks join below the pipes. Buildup, however, is a problem that is easily solved and can most often, be achieved on your own! For obvious reasons, a plunger is the perfect tool for removing clogs. With a double sink, one side houses the garbage disposal – you’ll want to avoid plunging this side of the sink to prevent any damage. Instead, plug this die and fill it with water, about a quarter way up. Then fill the other side of the sink a quarter full with water. Start using the plunger by pushing down and creating a hard seal over the drain. Make sure the other sink’s plug is still in place and plunge about 5 times. Check to see if the water begins to drain, and if it does, remove the plug from the other side to ensure both sinks are draining properly. You can then run hot water down the drain for about 5 minutes to make sure both sink lines are completely unclogged. If your sinks are still clogged after trying a few times, give us a call, because you’re going to need a plumber. The most likely place for a sink to become clogged is in the trap, which is the U bend under the sink. If there’s a buildup of debris there, you will have to remove that buildup by taking it apart. Start by clearing out your under sink cabinet and place a bucket underneath to collect any water that may drain once you remove it. You’ll need a wrench to remove the pipe and once removed, you’ll need to check for any debris. You can use a wire coat hanger or similar object to remove any mass from the pipe. Once removed, you should take the pipe to a different sink or outside to clear it and wash it thoroughly. Once clear, replace the pipe and run water through the system. If it drains with no problems after 5 minutes, you’re clog free. If both of these options didn’t work for you, your next option is a sink snake. When it comes to sink snakes, you have multiple options. You can opt to buy one for home use or you can rent a professional model called the plumber’s snake. No matter which option you choose, please wear gloves to protect your skin. To use, feed the the cable down the sink and through the pipe and keep moving as far as you can before bringing it back again. To ensure you remove the clog, repeat this process several times. When you think you’ve gotten it, check by running water through both sinks for a few minutes to see if the water runs through freely. 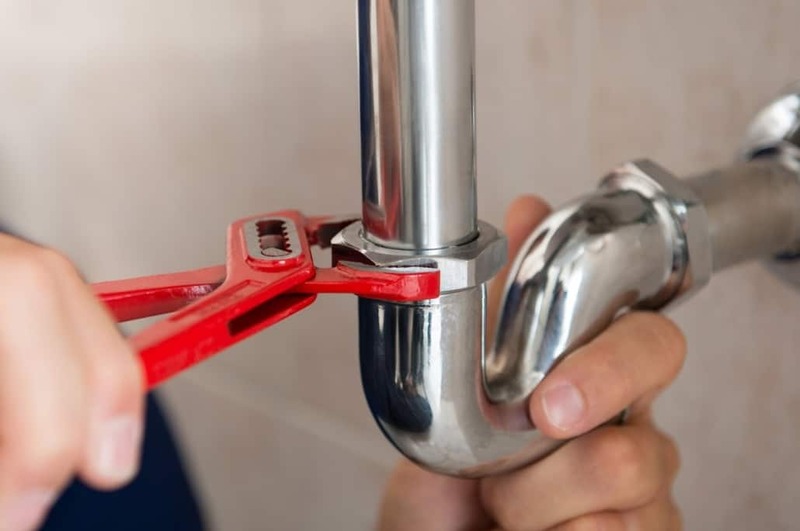 If your sink is still giving your problems or you don’t want to go through the process on your own, feel free to give us a call here at ProFlo. We’d be happy to help attack these problems with you at an affordable price.